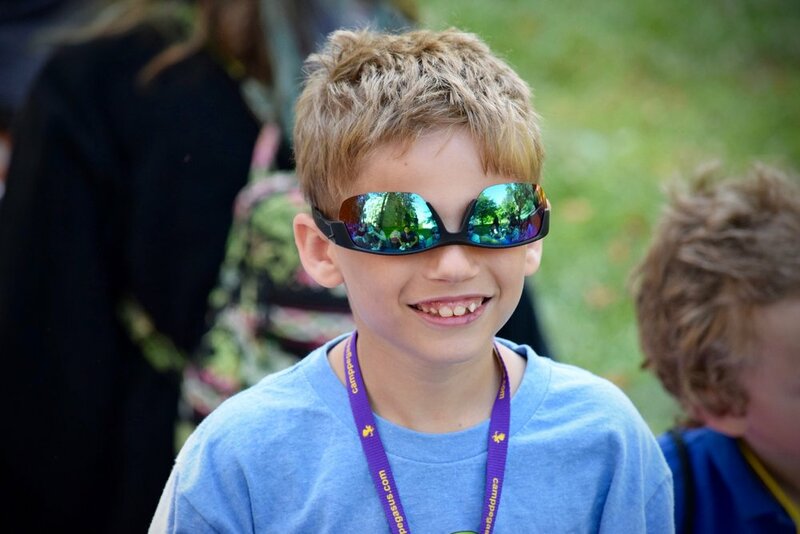 Camp Pegasus’ social skills curriculum was originated out of the clinical practice and research of the Art of Friendship Social-Coping Program, the original social emotional coping skills training program in the Philadelphia Region. 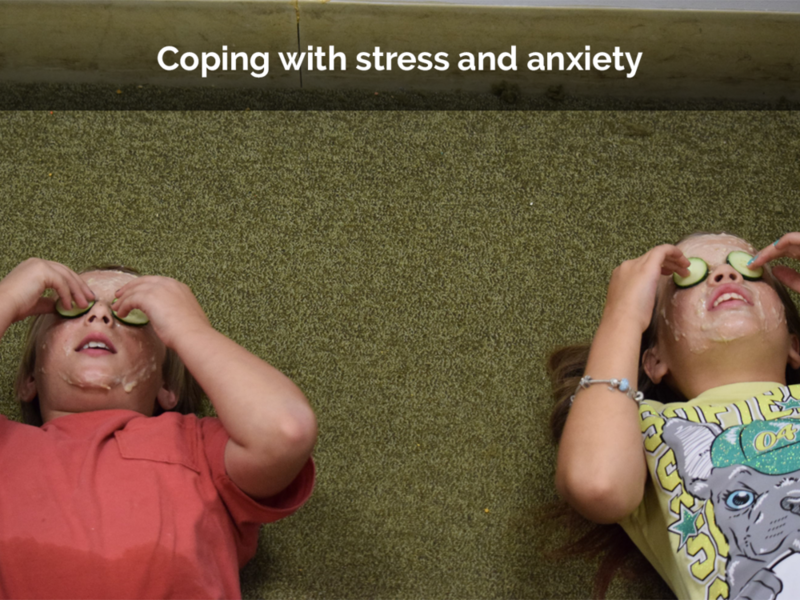 The Art of Friendship curriculum's language presents complex social-emotional coping skills made simple and memorable. The way one thinks about and understands social situations is the very foundation of one's social interactions. Our curriculum provides campers a kid-friendly framework to think through each social situation they enter. With effective social-coping training, the camper CHOOSES and PERFORMS the best possible behavior to fit in and succeed! At Camp Pegasus social emotional coping skills training is taught in daily lessons. The social-coping language runs as underlying themes throughout the entire camp experience. OUR REWARD SYSTEM ENCOURAGES SOCIAL PRACTICE AND PROVIDES MOTIVATION, CREATING GREAT NEW SOCIAL HABITS! At Camp Pegasus, an “aggressively positive” and fun reward system provides structure and encourages campers to practice their social skills. Our counselors observe with eagle eyes to catch every camper’s positive interactions. 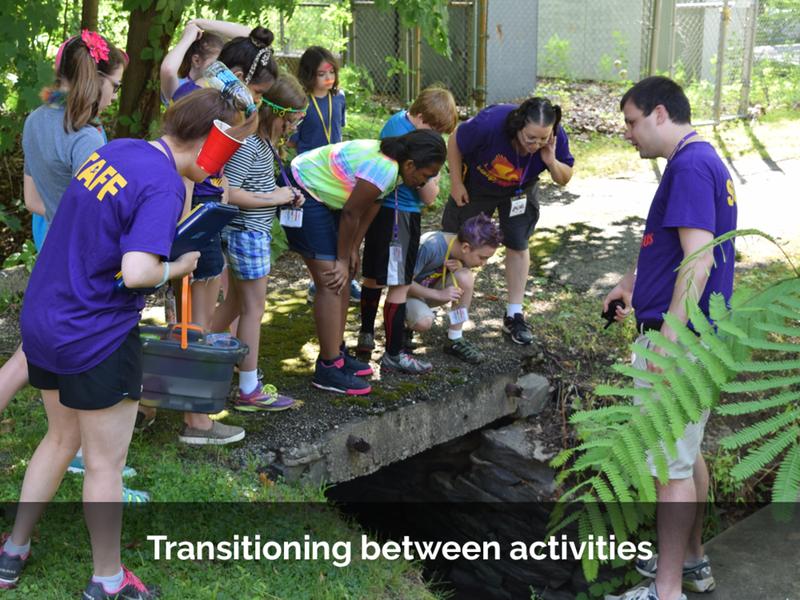 Counselors give specific Targeted Positive Reflection (TPR) so the camper is aware of the social skill s/he used. Young campers and bunks earn points for these positive social behaviors and can purchase prizes each day. Teen campers have the option to bank their daily points and save up for a shopping spree in the Camp Pegasus merch store! Camp is inherently fun and at Camp Pegasus we make practicing positive social skills fun as well. The external motivation of the rewards help campers manage themselves internally and teaches cause and effect. They learn self awareness and that their actions (cause) impact friendships (effect). 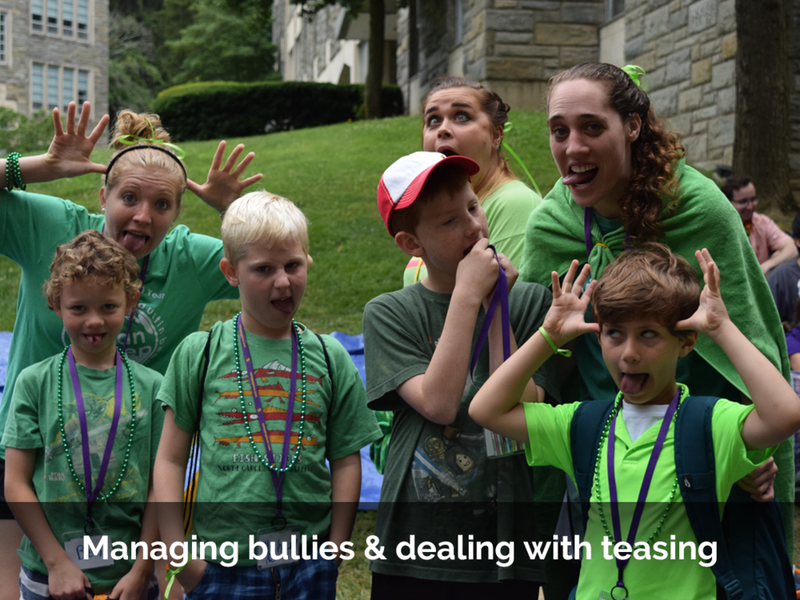 Campers THINK A LITTLE HARDER about their own behavior, controlling their impulses, and succeeding!